"ZooStreet" is a new family musical production, written by Occasional Notes Productions team, Barb Mitchell, Laurie Parente and Montreal composer Bobby Stagg. The production’s performers are some of Calgary’s most respected professional musicians, entertainers, and dancers collaborating together to bring the animals to life in this fun, fast paced, interactive production which encourages parents to introduce live musical theatre to their families. We are excited to be presenting our Live Show in the Theatre Space at the INKubator in Northland Village Mall. Get ready to SING with the animals! 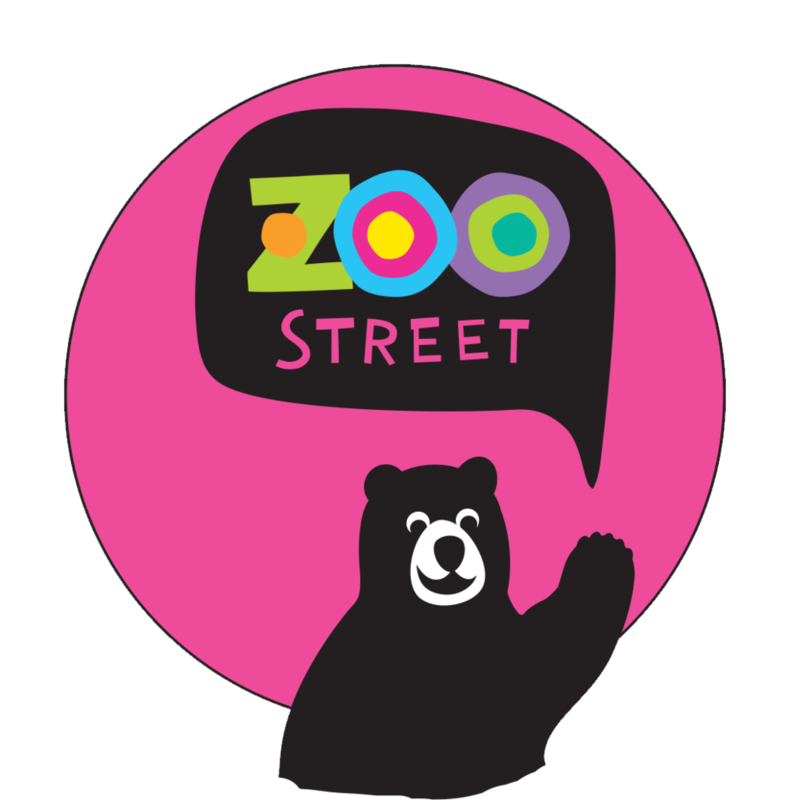 From the Penguin Polka, Monkey Mambo, Zebra Zumba, Tiger Tango and more - ZooStreet will take you on a journey with the animals. Not only is the music entertaining, but it also provides an encouragement to participate in musical performance, animal education and a unique opportunity to educate future generations on the importance of saving wildlife and preserving nature. 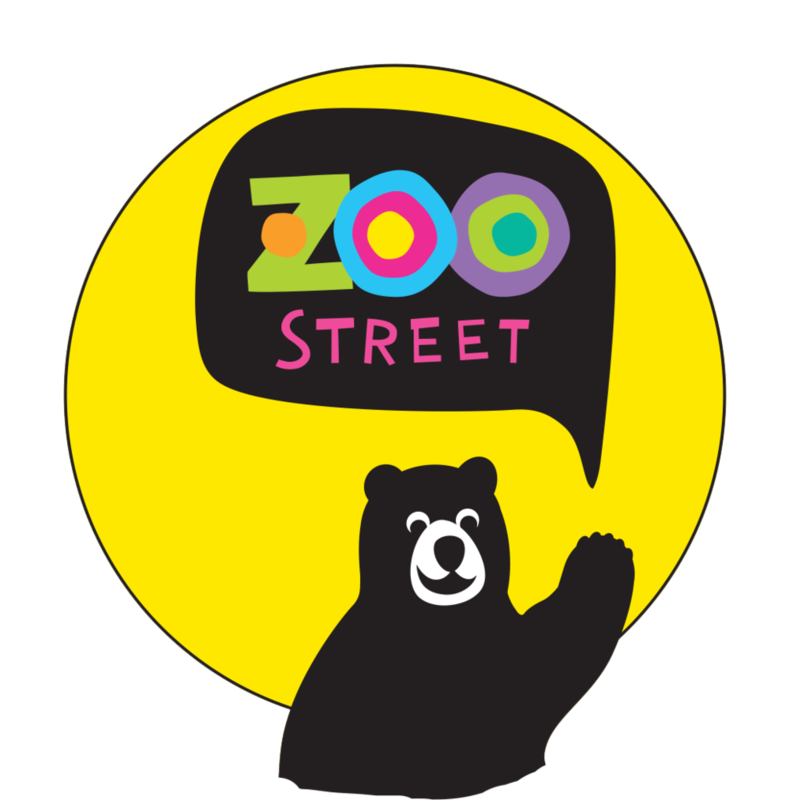 One of the missions of the ZooStreet production is to engage our young audiences and share this important message in a fun, interactive and entertaining show. Everyone loves a trip to the zoo, but how fun would it be if the animals entertained you? 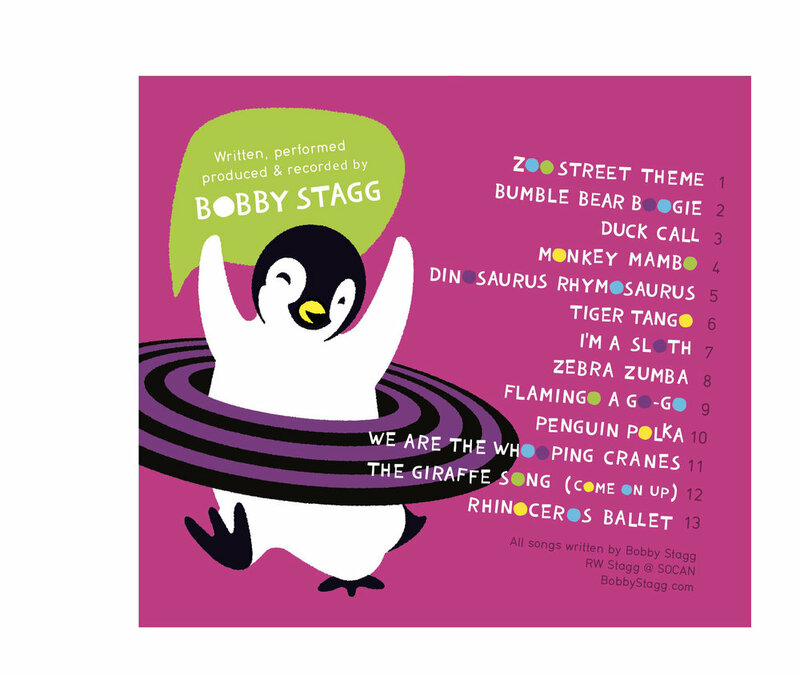 ZooStreet was created by the oh-so-talented ladies from Occasional Notes and Montreal composer Bobby Stagg! They have successfully brought the fun-loving Zoo animals to life! learn a little more about them below. We know this fun, interactive and educational show is a must-see for you and your little ones! To see the show for yourself, check out where the ZooStreet will be playing by clicking the link below! Bring ZooStreet to your big event, Corporate Party and more! Contact us below to find out how we can bring the Zoo - right to YOU! Purchase our ZooStreet CD on iTunes and bring the ZOO home to YOU! See more Images of ZooStreet! Check out our Gallery for more images of our past ZooStreet performances!